Wesson Environmental specialise in cost effective contaminated land site investigation services, including desktop studies and soil testing. 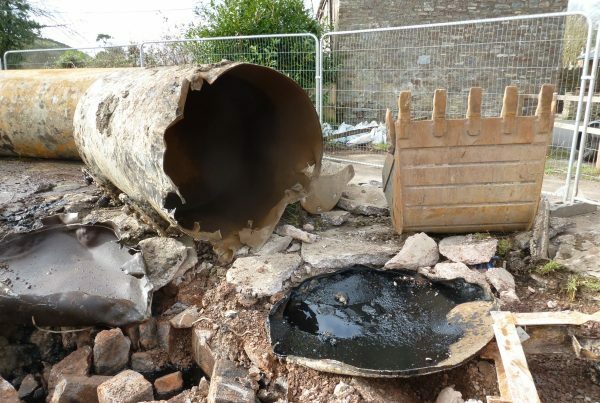 We have considerable experience in dealing with sites that may potentially be impacted by land contamination. We have regulatory and hands on experience developed through numerous projects from small single unit developments through to large sites of several hectares. When dealing with contaminated land, it is essential that the appropriate methods and techniques are applied. We can guide you through this process drawing on our broad and varied experience. 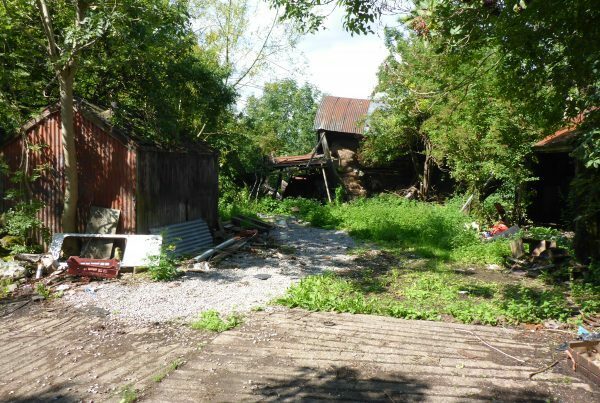 We can provide a range of contaminated land survey and site investigation services. These include initial desktop studies, soil sampling, soil testing and soil surveys, contaminated land risk assessments, as well as advising on options for dealing with contaminated land cost effectively. 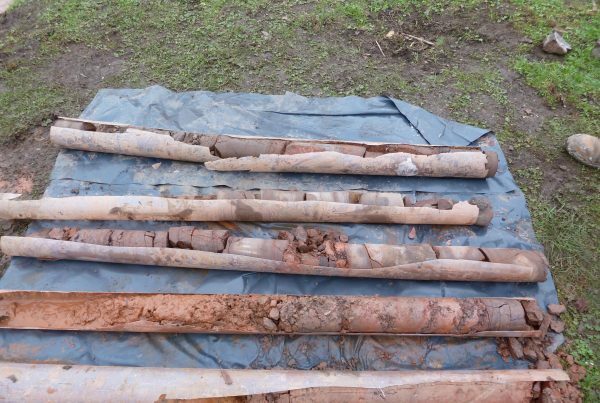 Our ground investigation services utilise a range of site investigation techniques that mean that when we carry out a soil investigation we use the most appropriate methods for your site. This means that contaminated land investigations and subsequent remediation where required, is done in in a manner that complies with UK guidelines such as CLR11 and BS10175. This is essential when dealing with a contaminated land planning condition or when buying/selling a site. Why use our contaminated land site investigation services? If we recommend further work, you are not obliged to use us to carry it out. Why can’t we just send soil samples to you?